The most important thing to remember when downloading any software is to scan the downloaded file thoroughly. 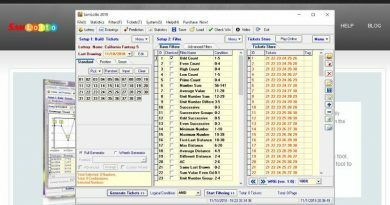 Lotto Logic has been around for a long time and we were looking forward to testing this software thoroughly. We recommend that you skip this software until it’s proven clean and digitally signed. 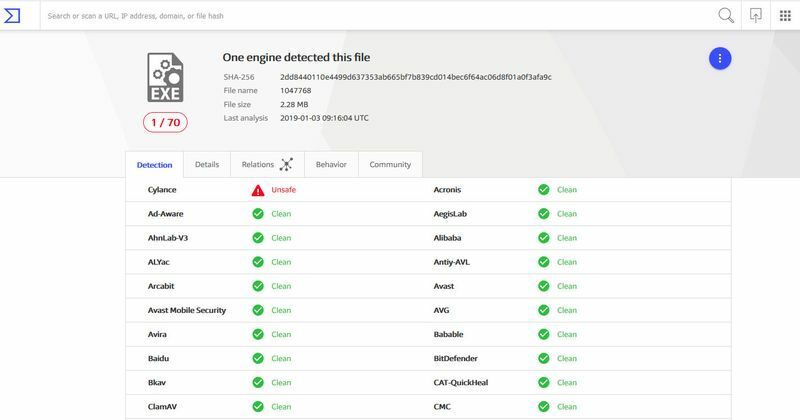 We downloaded Lotto Logic Version 7.2.1 (released in October 2018) but we did not install and test Lotto Logic because VirusTotal detected that the software is unsafe! Lotto Logic can be downloaded from Timersoft website but VirusTotal detected a problem with the installation file “ltlgpro.exe”. 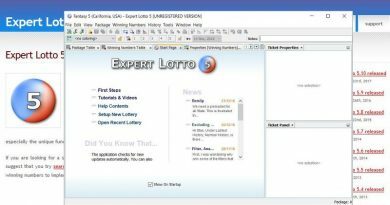 We did not install and test Lotto Logic as the installation file is unsafe. 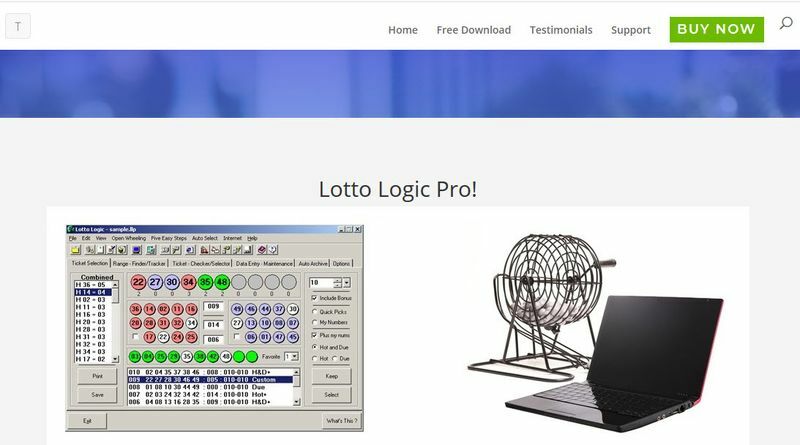 We assume that similar to Lottery Looper, Lotto Logic does not include any lottery games as part of the installation. 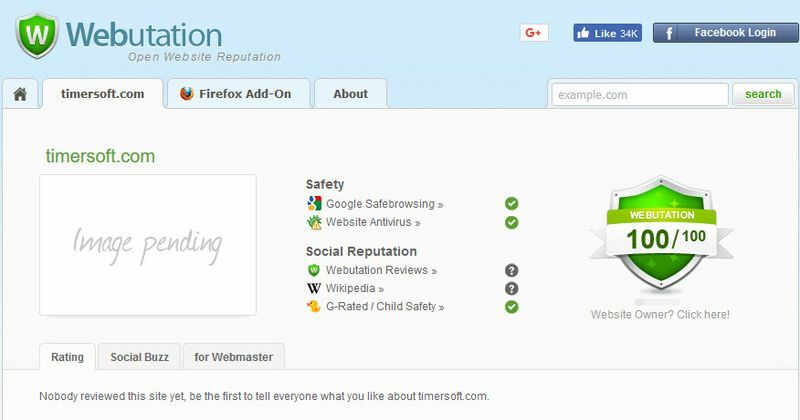 The Timersoft website has a good reputation as shown at Webutation. However, there is not proper documentation on the software version history. 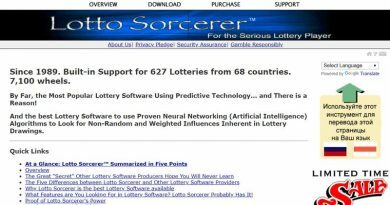 From our search on the Internet, it appears that Lotto Logic was first released probably more than 10 years ago. Lotto Logic software is not digitally signed with a code-signing certificate and worst still, it is detected as unsafe. Lotto Logic costs $19 with no annual subscription. However, we are not able to find out the differences between the free version and the paid version from Timersoft website. The response from their support within a day is good but they failed to answer all our questions. Any answers that they provided were also extremely brief.